San Francisco is a city on the tip of a peninsular surrounded by the Pacific Ocean and San Francisco Bay. Known for its hilly landscape, year-round fog, and many tourist spots, the city is like a melting pot of different cultures, nationalities and ethnicities. Join us on a epicurean adventure, exploring the great aromas and sights in San Francisco. Union Square is the epicentre of vibrant shopping, dining, hotels and cultural centres. At the Square, you will not miss Macy's, where you can enjoy your first meal at Cheesecake Factory. At the top floor at Macy's, you will find a crowded restaurant - Cheesecake Factory. 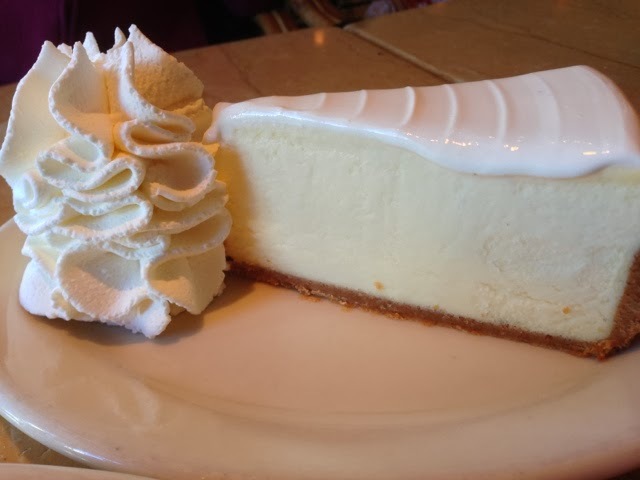 Opened its first restaurant in Beverly Hills, California in 1978, Cheesecake Factory has since established itself offering an eclectic menu, big portions and signature cheesecakes. 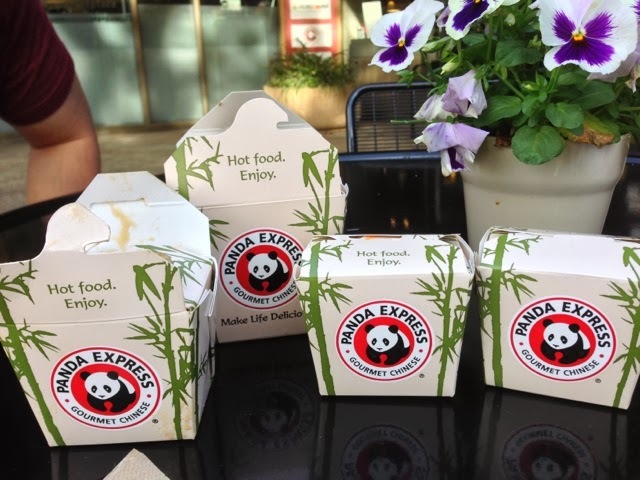 The oldest Chinatown in North America and the largest Asian Community outside Asia, you will find excellent Asian food within walking distance. 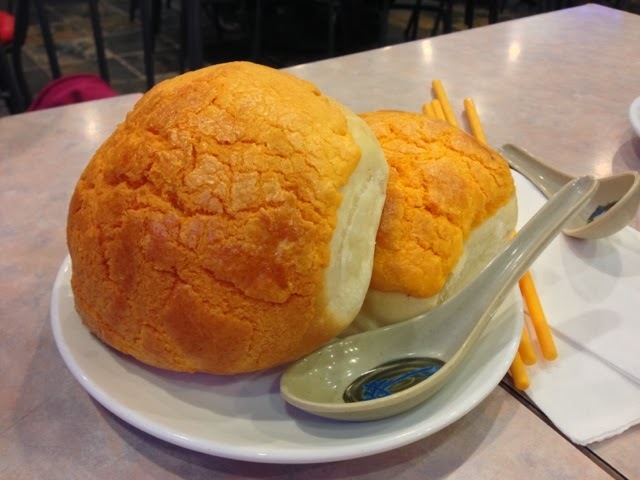 Enjoy a scrumptious breakfast at Cafe New Honolulu, Chinatown. A simple 70's cafe decor, the cafe brings you back to the past, leaving you feel nostalgic. Fisherman's Wharf is a neighbourhood and popular tourist attraction in San Francisco, California. It roughly encompasses the northern waterfront area of San Francisco from Ghirardelli Square or Van Ness Avenue east to Pier 35 or Kearny Street. Take a trip down to the iconic Golden Gate Bridge and take a photo. It is a iconic tourist spot to show that you have been to San Francisco. Stanford University - the birth place of Google, Yahoo and many more! Take the Caltrain to Palo Alto and tour around Stanford University. Check out the first Google Storage Server at Huang Engineering Center and the Canter Arts Center - home to the world's second largest collection of Rodin Sculptures. The Google Storage Server, made from Lego by Google founders Larry Page and Sergey Brin, are stored at Huang Engineering Centre. Shopping is a great form of therapy. Take a couple hours off your schedule and shop at Premiums Outlets. 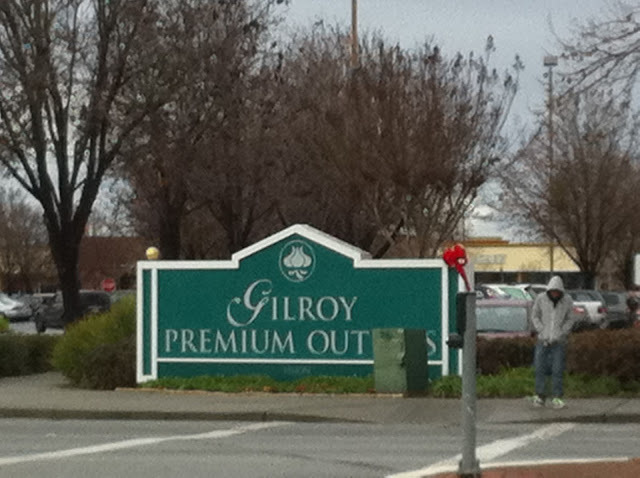 You can either go Napa Valley or Gilroy for great shopping. If you are hungry after all the shopping, Applebee's is located at Gilroy Premium Outlet. 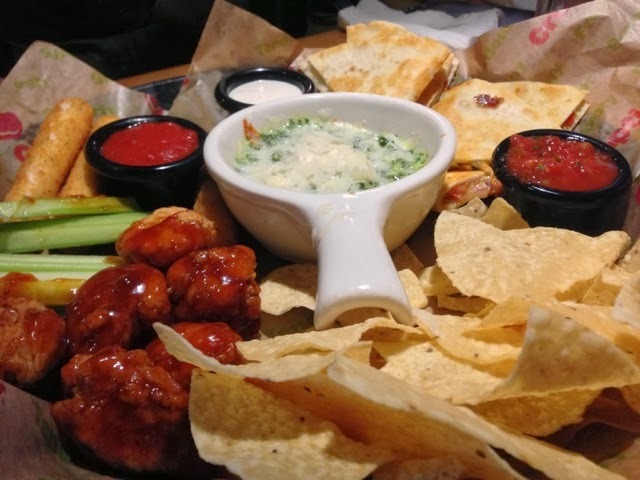 Founded nearly 30 years ago, Applebee's is a casual dining chain that draws people of all ages with its family-friendly atmosphere and signature bar and grill menu. Applebee's continues to grow and is operating in 49 states, 15 international countries and 1 US territory.